RECEIVE 50% OFF COLLECTION & RETURN FEES + 7 FREE DAYS! Delwyn & Ranjeeta have a combined almost 30 years’ unrivalled, in-depth knowledge of car leasing in Europe. Delwyn also has first-hand experience, with lots of tips and advice just waiting to be shared. 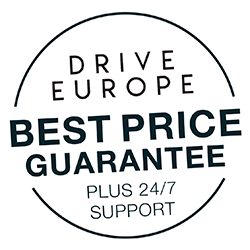 Citroen Drive Europe is often better value than a rental car, with all-inclusive pricing, comprehensive no excess insurance, low cost one-way fees between countries and flexibility to explore 40+ European countries! 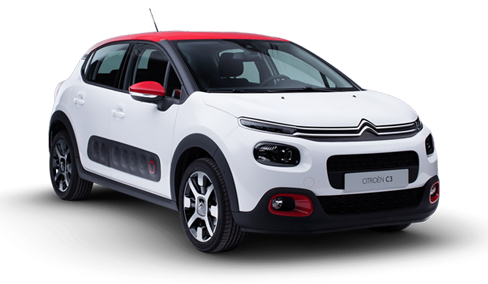 We work directly with Citroen in Paris and operate an efficient cost-effective business so that we can guarantee you will receive the best New Zealand dollar, all-inclusive price for your Citroen car lease.